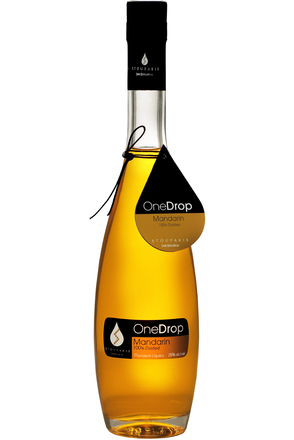 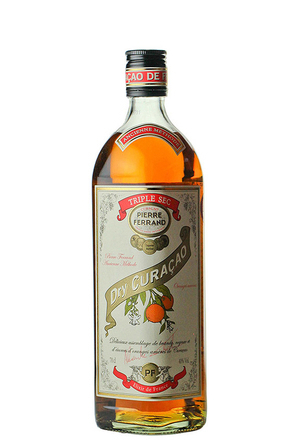 Curaçao liqueurs are traditionally made from the dried peel of the small bitter Curaçao orange, named for the island of Curaçao. 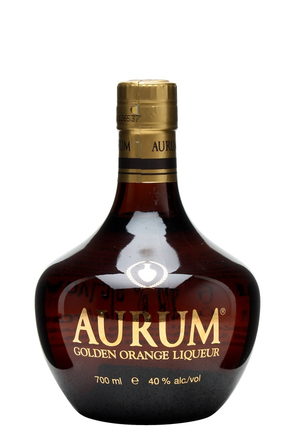 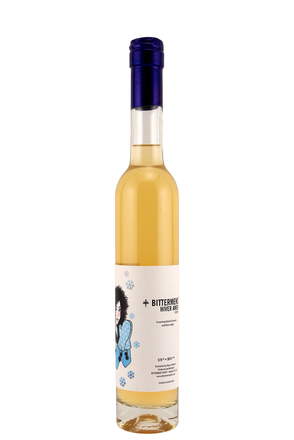 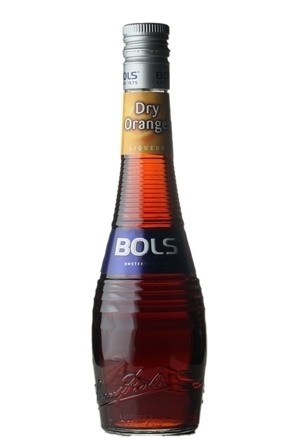 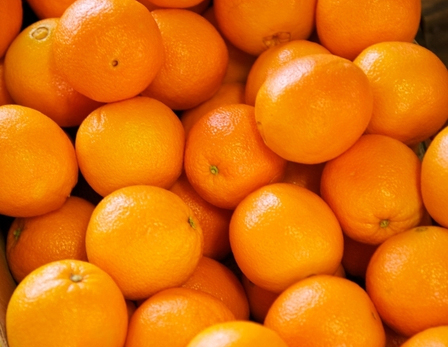 As Curaçao was a Dutch colony, it supplied oranges to the liqueur makers of Holland, but curaçao liqueurs are now also produced from bitter oranges of other origins. 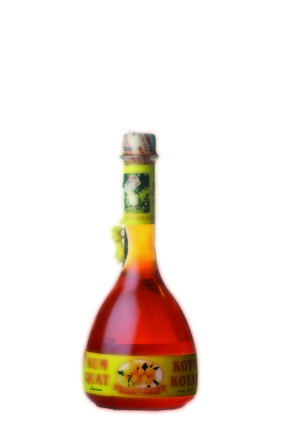 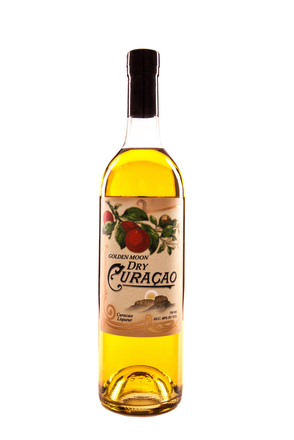 Curaçao liqueurs can be translucent or coloured blue, red and orange. 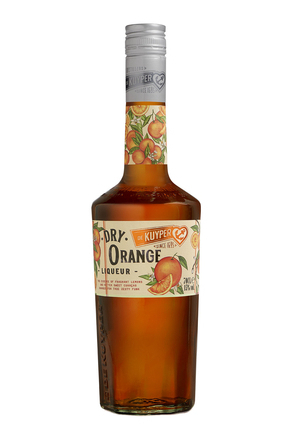 The colours are purely decorative and were developed for cocktail bartenders, although the flavour of each colour may differ slightly with a producer creating slightly different styles. 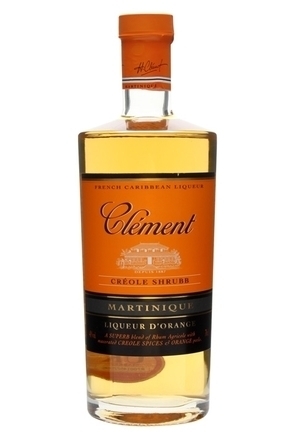 Curaçao is used by liqueur makers the world over as a generic name for orange-flavoured liqueurs but one brand of Curaçao, Senior's Curaçao of Curaçao, is actually distilled on the Caribbean island of Curacao.